I am going to teach a private Lightroom class at our studio on Thursday nights from 6-9 PM for 8 weeks. The fee is $250 and the class will start either April 5th or 12th. I have 2 openings left. You must have a laptop, either Mac or PC. Please let me know as soon as possible what your interest is and if you have questions. This will cover the Import and Develop module. 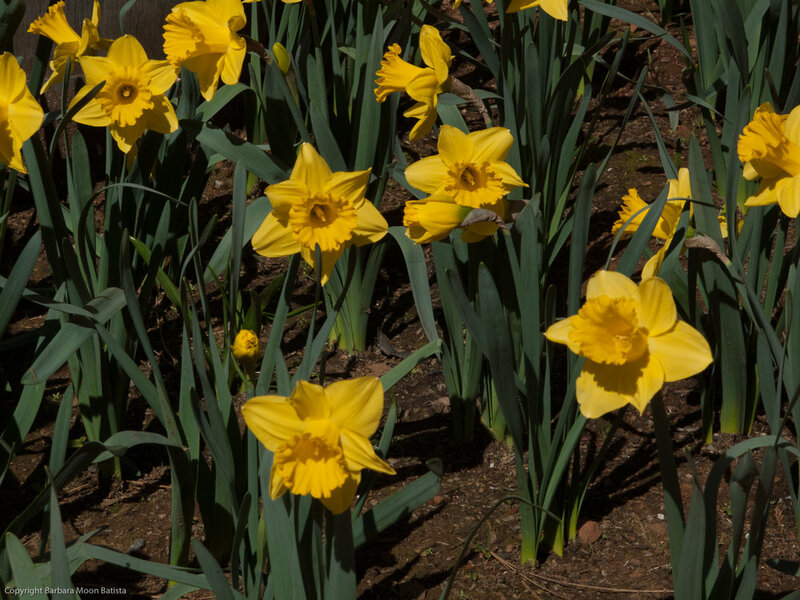 Pacific Grove Adult School Spring session starts March 19 and ends on June 2, 2018. Registration will open by March 5th. You can register online at https://www.pgadulted.com or call a human at 831-646-6580. We strive to create a safe, nurturing environment where you are free to learn and express yourself. 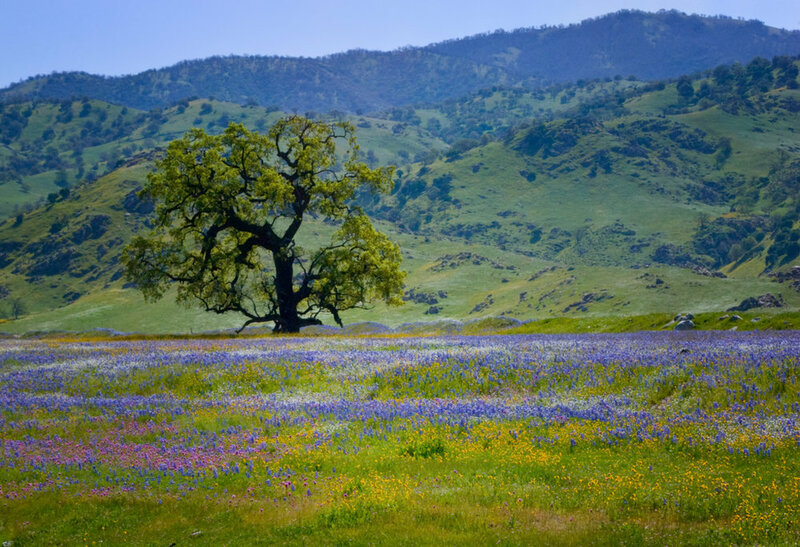 Join us in the Spring and stretch your horizons a little bit. 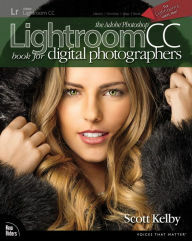 This is the textbook used for the Lightroom Class. It is available on Amazon in paperback or kindle. The Filer Bar lives above the Preview window in the Library module. If you can't see it, use the backslash key on your keyboard to open and close the trapdoor that reveals and hides the Filter Bar. My reference is Matt Klowskosky at MattK.com. February update includes this new feature for Lightroom Classic CC. The Filter Bar has always been sort of an orphan for most of us. We can sort by text (keywords, filenames, captions and so forth); attributes (flags, stars, colors). You must have selected a folder or your Master folder to be able to sort with text, attribute or metadata. Metadata allows you to sort by various fields. 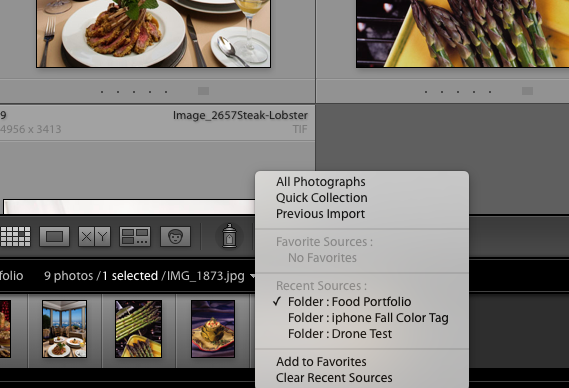 Click on Metadata tab, then click on the bar above each photo and a menu will appear with search fields choices you can choose to sort or search by in the selected folder. We have always had this list of things you could filter by. Lightroom Classic CC has added edit to the list. This will help you "remember" what images in that folder or group of images have been edited. You can now sort by edited and unedited. Choose None tab to get out of the menu. You can see from this screenshot an example of what the sort will look like. There is 1 Edited image and 61 unedited images. I have written before about my hesitancy to upgrade from Lightroom CC 2015 to Lightroom Classic CC. I did finally upgrade to Lightroom CC 2015.14. I didn't notice to many problems but there were performance issues with speed during Import, Export, scrolling from image to image, moving from Library to Develop module. I took my 17" MacBook Pro from 2010 and gave it a good cleaning with the help of Chris Cocoran. I created a new Adobe I.D. subscription so I could download and test the new Lightroom Classic CC. The monthly fee is $9.99 for both Lightroom and Photoshop, but I only downloaded Lightroom. So far, despite the processor in the older computer being slower, I have found no "performance" issues in the Library Module as yet. I watched Matt Klowskowski's video on the new features in the Library module for the Lightroom Classic CC update. I do this for my Independent Work Study group but I want to share it with you as well. 1. There is a new search box under the Folder Heading in the left side panel. You can search for a folder you want instead of scrolling through a long list of folders as your library grows. This works whether or not your external hard drive is attached. 2. Favorite a Folder. First of all there is feature down at the bottom of your preview screen that you may have overlooked. There is a trail of bread crumbs (I use this term all the time in teaching and smiled when I heard Matt use it) you can follow that show you how many images are in the selected folder, how many are selected and then a little down facing triangle. Click on the triangle and you get a list of your recent activity, a history of sorts. You can add the Folders and Collections you are working on and go back and forth between them using this Source menu instead of all that scrolling between the Folder and Collection on a project. This is available in any module in the Filmstrip. This was available before the upgrades last Fall. Now in Classic you can now go to the Folder and right click, Choose mark as favorite. A little star appears on the folder or collection to let you know you have marked it as a favorite. FYI: This is in the upgraded Lightroom Classic CC often referred to as 7.2. My next Lightroom Classic CC 7.2 blog article will talk about Collections Sets, Library Filter for Edited and Unedited files under the Metadata Browser. Fernando Batista got is Drone Pilots License last Fall after 6 months of studying for the FAA test. He is now a drone captain with all the rights, privileges and responsibilities that go with the honor. Captain Fernando is busy at work learning the ins and outs of the local airports, good fly zones, no fly zones, permissions etc. He takes every chance he gets to practice and build up his skills and portfolio, which seems to come to him quite naturally. There was an auspicious panel on drone photography at the Center for Photographic Art on Feb 15th. Steve Zmak, Joel Gambord and Robyn Ward were on the panel. Fernando contributed several of his drone shots to the discussion and he got quite a bit of good feedback from the audience. So, if you are in need of a drone photograph from our new, high flying camera, please contact us. We will be happy to help you get that high flying photograph. Our contact info is listed on the website or you can email us from the contact page. I met Jean Wells a few months ago when she called to get some instruction in Portfolio Development and Lightroom. Serendipity seemed to set in after a few meetings. Jean joined one of my Lightroom classes and continued her photography and Lightroom lessons. I had to cancel one class at the last minute due to illness. Jean had heard about Padre Trails through a good friend of hers and a fellow student. So, they went to the Padre Trails meeting that night as our class was postponed. Jean liked the group and became a member. Well, as luck would have it, Padre Trails membership was asked at the last minute to have an exhibit at the Pacific Grove Art Center. Jean signed up and delivered several pieces she had prepared for another presentation. All of the pieces fell into place. Jean sold this piece at the Padre Trails exhibit at the Pacific Grove Art Center during the exhibit. Lesson: Never give up. Keep on developing your art. You just never know what series of events will lead you to your next experience or triumph. Grist for the mill of the creative soul, serendipity. Padre Trails Camera Club has been active on the Monterey Peninsula since 1948. Club members express their artistic creativity through digital photography and print making. 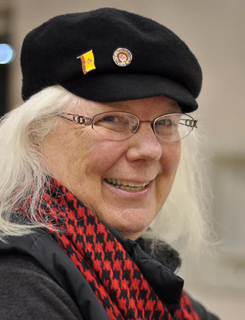 PTCC members benefit through open discussion, image and technique sharing, informational programs, "Group Shoots" and friendly competition. Our meetings are free and open to the public. See our annual Calendar page for meeting details or our current month calendar. Whether you're experienced or just beginning, if your goal is to create more compelling images, Padre Trails can help. Jared Ikeda took Advanced Lightroom from Pacific Grove Adult School about a year ago. This image was on the bulletin board at school outside the MacLab all of that time. It has been there through all of the classes since, and through the Studio Tour last September. (We print the last class of the Advanced Lightroom Class and Photographyclasses). The office selected this image for the Spring Brochure 2018 coming out in a couple of weeks. Lesson: You just never know who is going to see your images and want to offer you an opportunity to use it or purchase it. Show your work whenever you get a chance. This course is designed for the photographer who has dreams of developing a body of work for an exhibit, book, slideshow, project or personal development. We will explore the creative process, developing a concept or self assignment, editing, exhibiting and presenting. This course is taught in a non confrontational style with plenty of time for questions and feedback in a small group setting. It is recommended that you develop a small body of work by the end of the course but it can also be the first step to a larger project or personal breakthrough. I do believe there is an artist in everyone. It only takes a little bit of courage and taking the first step to discover your own inner voice and follow it wherever it takes you. Join us for a unique experience and see where this process will take you. Increase or decrease the amount of atmospheric haze in parts of your photos. Dehaze is now available as a local adjustment with the Graduated Filter, Radial Filter, and Adjustment Brush. Experience faster performance when you launch the app, generate previews, switch from Library to Develop Module, move sliders and brushes, and more. December 11 Adobe introduced a NEW platform and new concept for Lightroom. This version is in development and may take a long time to have the same features as Lightroom Classic. The idea is that you have all of your images in the cloud instead of on your computer. You can process your images anywhere provided you have an internet connection. They are adding features with each upgrade. Lightroom is still about the same at its core but the added features on the subscription model vs the stand alone version is where you see the dramatic differences. Adobe has decided to no longer support the stand alone version of Lightroom 5 and 6. The last upgrade for new cameras and lenses plus bug fixes is the end for both Lightroom and Photoshop. Adobe is moving to cloud baed services, whether desktop or only cloud based with a subscription model. at Pacific Grove Adult School https://www.pgadulted.com or call a human at 831-646-6580. Adobe Lightroom CC is now called Lightroom Classic. This is a course for you to learn the basics of the Import and Develop module in Lightroom CC now Classic. Adobe has renamed their products since last October. I will try to clarify what is available and what I teach here at Pacific Grove Adult School. The MacLab has the traditional Lightroom CC subscription model. We currently teach on that version. We will update to Classic for the Spring session. Either way you will learn the basics of the Import and Develop module. I use the Scott Kelby textbook, Lightroom CC. Kelby will have a new book out February 27 on Lightroom Classic and available on Amazon, Peachpit Press, B&H. The image below is the book I currently use for this course. Advanced Photography Class is designed to build on your skills learned in Basic & Intermediate Photography OR the ones you have learned on your own. We will review aperture priority, shutter priority, depth of field, focal lengths and auto focus. We will then introduce you to the Histogram, hyperlocal distance, RAW, bracketing for HDR and panoramic basics. We will finish with a field trip. I follow the same format in this course as in Basic & Intermediate Photography Class. I start with 1 plus hour reviewing the assignment from the week before. We go to each computer and review the images in Photo with quick editing tips on basic like brightness, contrast, detail and color. Advanced concepts of HDR and Panoramic will be demonstrated in Lightroom. The next hour plus is lecture on a new concept with an assignment for the following week to practice that concept. I hand out the lecture each week for your review and note taking. We meet in the MacLab at Pacific Grove Adult School on Monday from 1-4 PM. The classes are small and intimate allowing for more Q&A. You will need a camera, tripod and cable release for this course and a thumb or flash drive to bring your assignment to class. Do You have a New Year's Resolution to improve your camera skills? This course is designed to help you build or refresh your basic camera skills. Each week we meet in the Mac computer lab at Pacific Grove Adult School for 3 hours and focus on your camera skills. The first one + hour we look at everyone's assignment from the previous week and make constructive comments on the images, how to improve the skill and clarify any questions the students may have. This includes quick edits of images to show how post production is so powerful. The second 1 + hour we learn a new photography concept in a casual lecture with time for Q&A. Classes are small (6-10) and allow for plenty of time for each student to ask questions. The following photographic concepts are covered to give the student who wants to get off of full Auto once in awhile, the freedom to do so. You will need a camera and your manual, a tripod is suggested but not necessary, cable release, thumb or flash drive for your assignments. I hope to see you in class. Register online at https://www.pgadulted.com or call a human at 831-646-6580. The school is located at 1025 Lighthouse Ave, Pacific Grove, CA 93950. Registration open online December 11th Register online at https://www.pgadulted.com or call a human at 831-646-6580. 1. Basic and Intermediate Photography- Tuesday, 1-4PM January 9, 16, 23, 30, Feb 6, 13, 27, Mar 6, 13. This course is designed to help you build your basic camera skills in photography and how to apply them in the real world. We cover exposure control with aperture, shutter speed, ISO, Depth of Field, focal length, color temperature and composition. A weekly assignment with in class review of the images allows you to learn each concept and gain confidence in the acquired skills. One field trip during the 9 week course. Fee $150 Register online at https://www.pgadulted.com or call a human at 831-646-6580. 2. 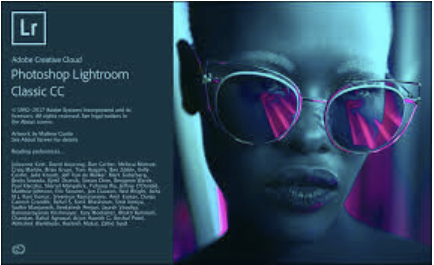 Adobe Lightroom CC - Thursday 6-8:30 PM Jan 11, 18, 25, Feb 1, 8, 15, Mar1, 8, 15. Learn the basics of Importing, Editing and Developing images in Lightroom CC with the tools in the Library and Development Modules. The textbook is Adobe Lightroom CC by Scott Kelby and there are weekly handouts of the powerpoint used during class as well as images for your use. Fee $150 for 9 weeks of instruction in class. Register online at https://www.pgadulted.com or call a human at 831-646-6580. 3. Advanced Photography - Monday, 1-4 PM Jan 8, 22, 29, Feb 5, 12, 26, Mar 5, 12, This course if for the photographer who want to build on the skills learned in Basic and Intermediate Photography. We will review aperture and shutter priority, depth of field, focal length and composition while introducing the histogram, hyperlocal distance, RAW, light meters, and HDR as well as the history of landscape photography. One field trip is part of this 7 week course. Register online at https://www.pgadulted.com or call a human at 831-646-6580. 4. Portfolio Development - Wednesday, 1-4 PM, Jan 17, 24, 31, Feb 7, 14, 28, Mar 7, 14. This course is designed for the photographer or artist who wants to develop a body of work for an exhibit, book, slideshow or personal enjoyment. We will look at the creative process, developing a concept, editing, showing your work, exhibiting your work. This course is valuable for the beginner as well as more advanced artists and photographers. A folio of 10 images will be due for presentation at the end of this 8 week course. Fee $150 Register online at https://www.pgadulted.com or call a human at 831-646-6580. 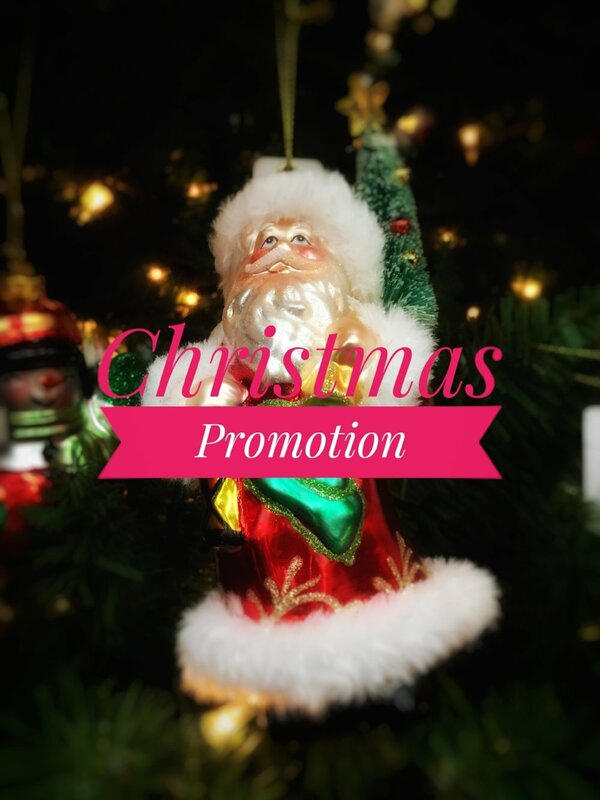 Offer Ends Dec 1st, 2017 Watch for other promotions.